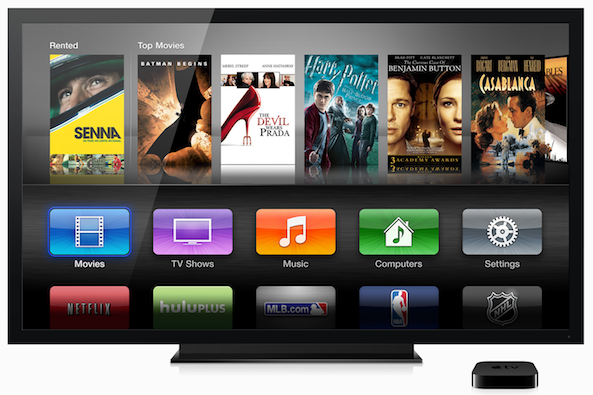 Apple is exploring getting into the original programming business, reports Variety. Citing sources familiar with the matter, the outlet claims the company has held “preliminary conversations” in recent weeks with Hollywood executives to suss out their interest in producing entertainment content. 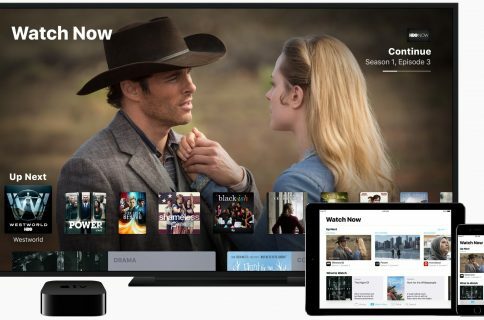 It’s unclear how large Apple’s ambitions are at the moment, but one source says the endgame is to set up development and production divisions that would churn out long-form content in a bid to compete with Netflix, and the like. They say these divisions could be operational as early as next year. Apple is also said to have made an unprecedented bid to secure the stars of “Top Gear” when they exited their BBC series earlier this year—though Amazon ultimately won that battle. Another of Variety’s sources added that the iPhone-maker is preparing to go on a hiring spree of entertainment executives. That Apple would be interested in original programming is not surprising. In fact, it’s already been dabbling in the field a bit with its popular Beats 1 Radio station, and it has reportedly produced a number of music videos in-house in recent months for various artists including Drake, Eminem and M.I.A. 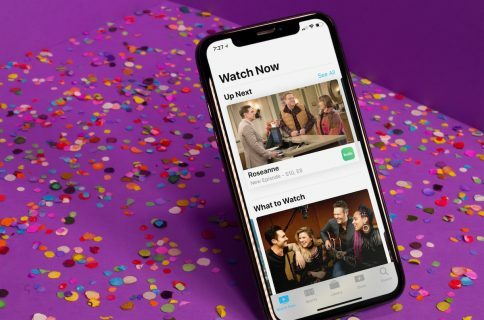 It’s also possible Apple is interested in creating content to lure users to its long-rumored streaming TV service, set to launch next year. We’re not expecting to hear anything bout the service at next week’s media event, but we should see a new set-top box, which will serve as a hub for Apple’s future living room plans.